This group exhibition takes the term "snowflake" as a starting point, a term used pejoratively by the political right to code dissent as whining, vulnerability as over-sensitivity and the right to protest as a willingness to take offence. Across Wysing's gallery and a screening room, works take sensitivity and fragility as a starting point and look for strength in numbers and strength in networks. Intended as an insult, the metaphor of a "snowflake" provides its own key for survival and defence. Bound together and in great enough numbers, snowflakes become something hard, strong and with their own energy. 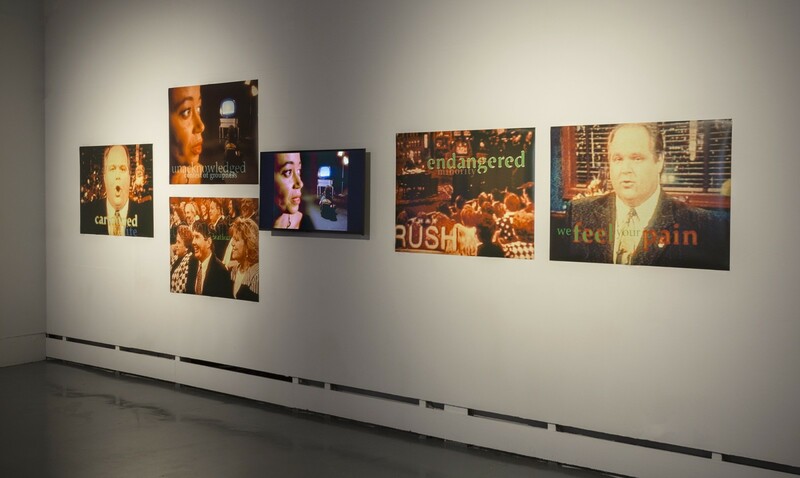 Historical works by Isaac Julien and The Newsreel Collective refer to the origins of the term "snowflake" in insults like "the loony left" and "political correctness gone mad" and point to the long history of culture wars through the 70s, 80s and 90s. Both films by The Newsreel Collective, Divide and Rule Never! (1978) and True Romance Etc. (1982), were made with young Londoners who are invited to act, improvise scripts and to discuss issues around racism, gender and sexuality. A soundtrack of reggae, ska and post-punk refers to the role of music and movements like Rock Against Racism in efforts to mobilise against the far-right. 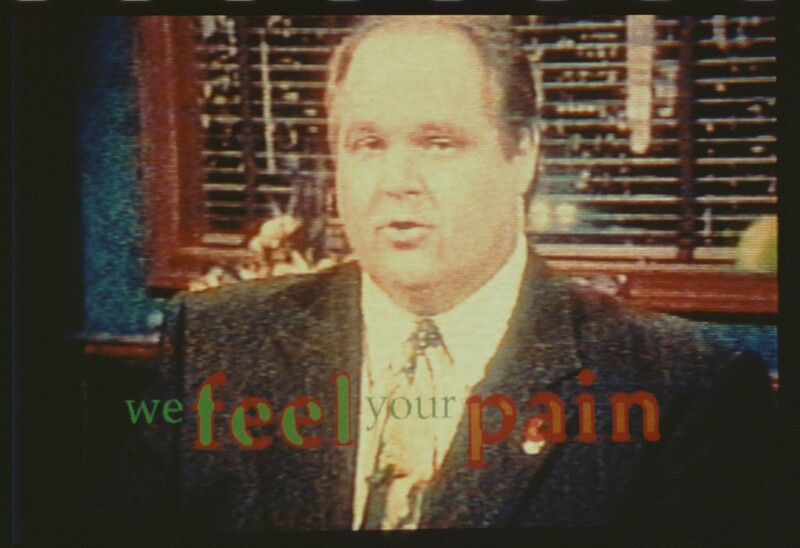 work from a pioneering artist seems eerily prescient in the age of a new populist, digitally enabled, right-wing media, installed alongside it's complementary photographic series Cartooned Life, as seen in its original installation in 1995.